There is a small joining fee and membership is for life. 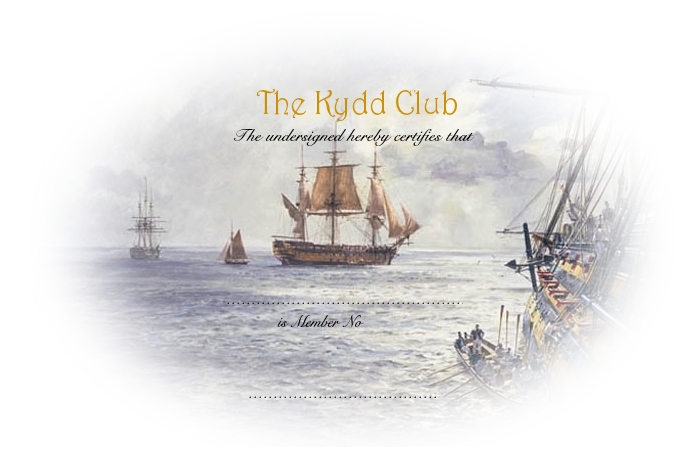 Regular Kydd Club Bulletins are sent out during the year with exclusive contests and special offers, including advance notification of Collector’s Sets and offers of First Editions. 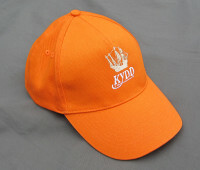 Be outstanding – let others know you are in the Kydd Club with this premium gold version of the Kydd Cap. Only members quoting their Club number are authorised to have this!